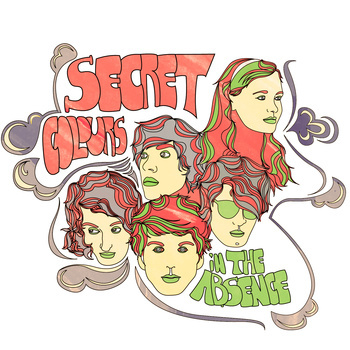 Chicago psych-rockers Secret Colours are quite the productive - and generous - bunch. It was only a few months ago that they offered a very worthwhile cover of the Beatles classic "Tomorrow Never Knows" for free download, and now they're giving away a new single called "In the Absence" on their Bandcamp site. The song features the band's trademark garagey haze and is paired with another free tune, "Carry My Soul," which goes down a more acoustic road. If that weren't enough, you can download their debut, 14-track LP (reviewed here) for a mere $8. Or you can pick up a hard copy for not much more. Secret Colours have a few hometown shows coming up, including November 12 at Subterranean, December 13 at the Empty Bottle and January 15 at Silvie's Lounge. Click here for more information.